Membership is what it's all about for most associations. With dues being the largest source of revenue for many associations, membership is often called the lifeline of associations. But like everything else, it's constantly evolving. Your membership program, strategy, and tactics should evolve too. Membership Essentials can help with that. 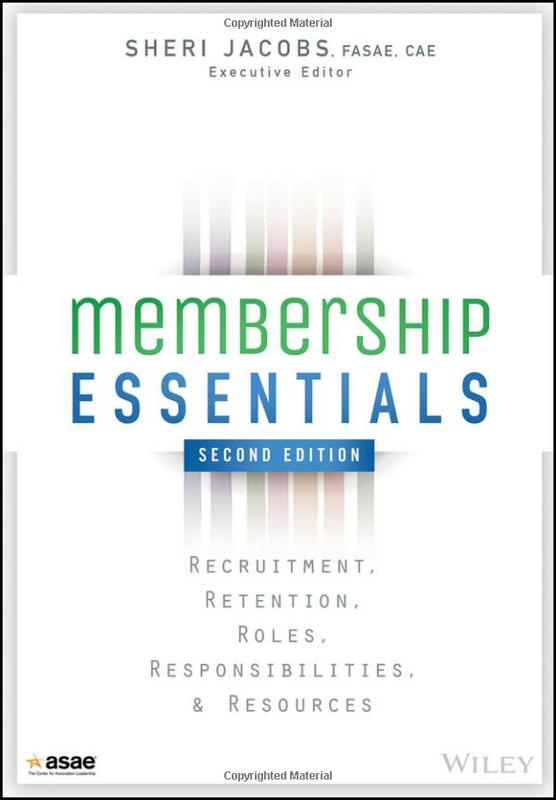 Membership Essentials reflects the expertise and experience of thought leaders from the association community and membership guru Sheri Jacobs, FASAE, CAE, who served as executive editor. Make sure you're well informed on current membership trends and best practices.